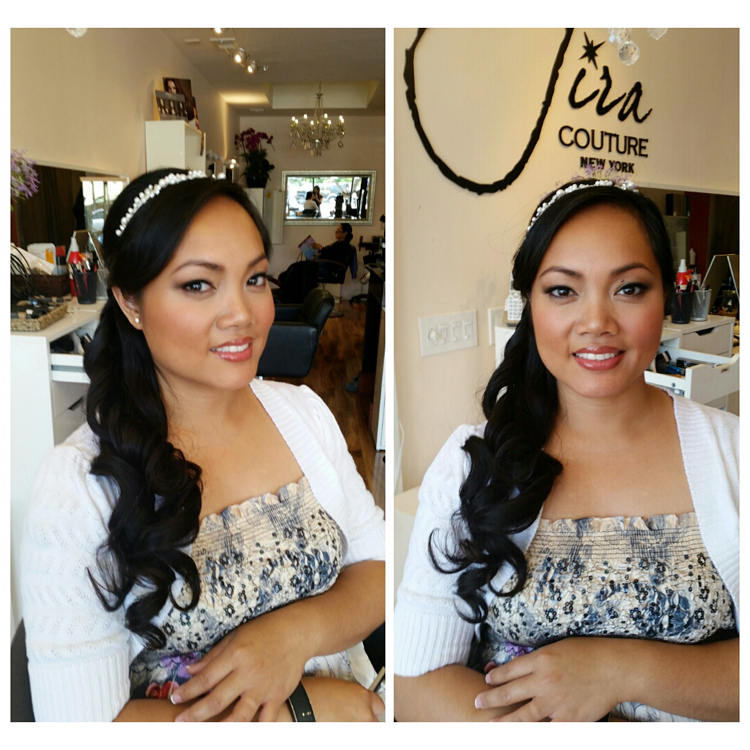 I booked a hair and make-up appointment with Jira for my wedding on 7/21/2015. She was very prompt on responding to my emails as very helpful with all of my questions. She was even better in person – very nice, friendly, funny, and very informative. 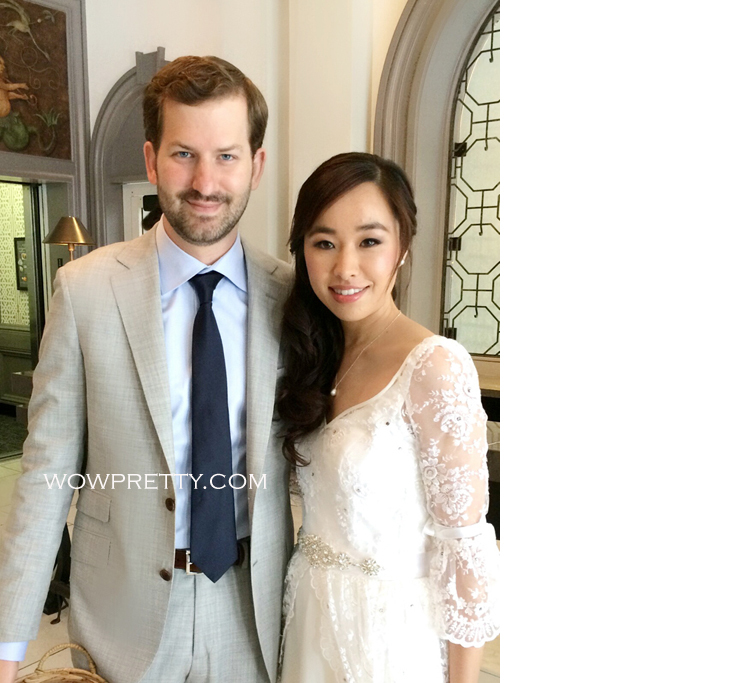 I RARELY wear make-up and she was nice enough to explain every step by step as well as carrying random conversations to keep me from thinking of wedding stress. The make up came out great! 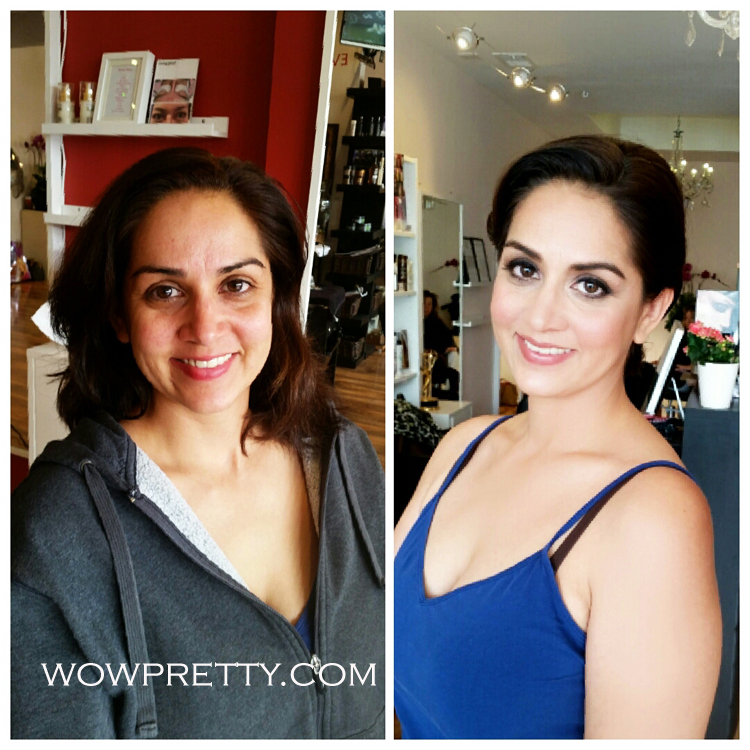 I usually feel cakey or uncomfortable when I get my make-up done, but the products she used made my face feel natural with the make-up. When it came to the hair, I showed her a few pictures of what I wanted and she took the time to give me advice as well as take in consideration what I wanted. My hair turned out fabulous! Jira also sent me a friend request on facebook and sent me the pictures she took of me after the hair/make-up. I also received a follow-up thank you and greeting a week after my wedding. Great customer service!